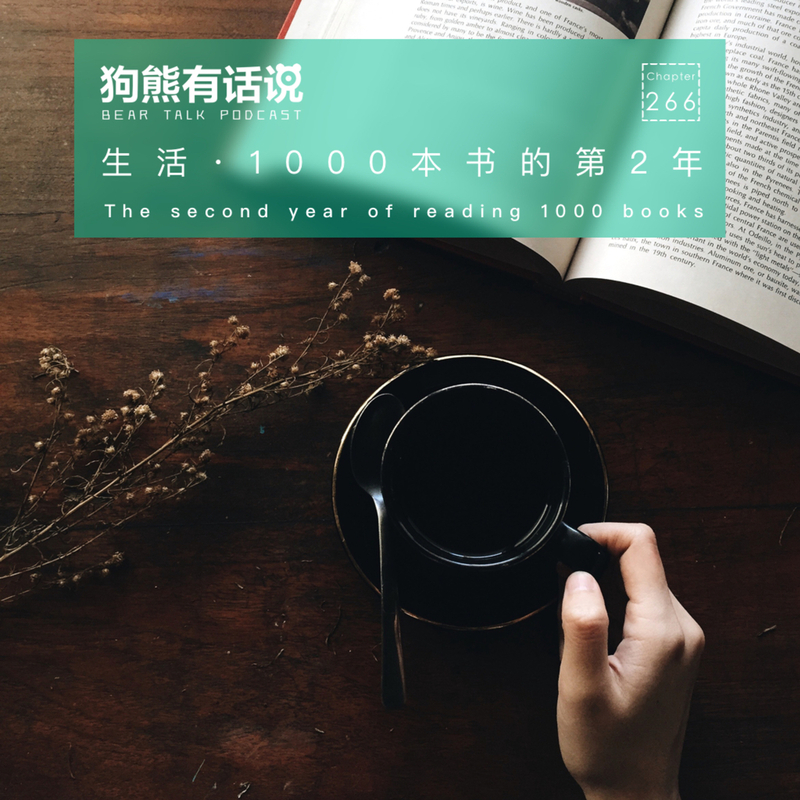 My reading club, Read With Bear, has pasted the second birthday in December 2017. I shared 24 great books last year, and I got tons of stories behind it. Let's share some in this episode today!